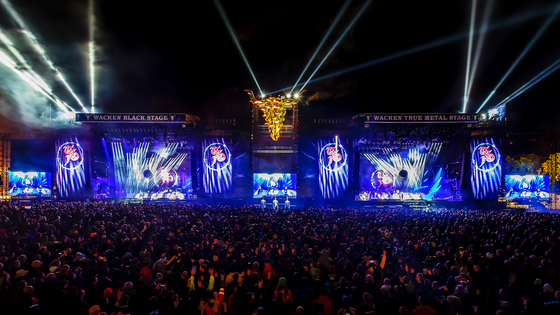 The insanity that was 2015 started with building a giant set so TSO could be the first band ever to perform simultaneously on two separate stages at Germany's "Wacken Open Air Festival on July 30th. Endless praise to Wacken's Crew for keeping the power going and making even the massive rain storm a part of the show. 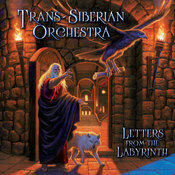 We also owe an enormous thank you to our fans for making this winter tour such a success and propelling "Letter's from the Labyrinth," our first hybrid album, to debut at #1 on Billboard's rock charts. The album is a radical attempt to try something different. Different can sometimes be scary but it is the only way humanity moves forward. Try and if you fail, try again and persevere until you succeed. We can never thank you enough for allowing us the freedom to experiment and this is never taken granted. 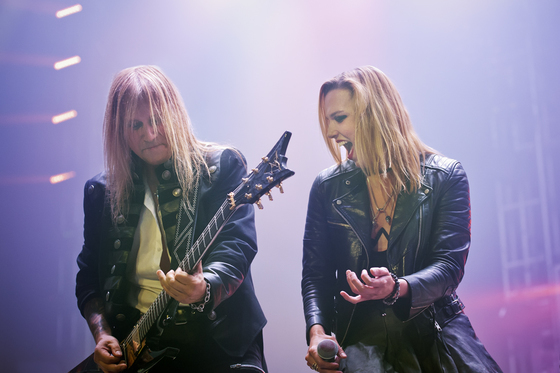 Finally, we were truly honored to have Lzzy Hale from Halestorm join us as a special guest vocalist not only on our new album but on stage in Cleveland for the perfect way to end a wildly successful 2015 Winter Tour and usher in the new year.